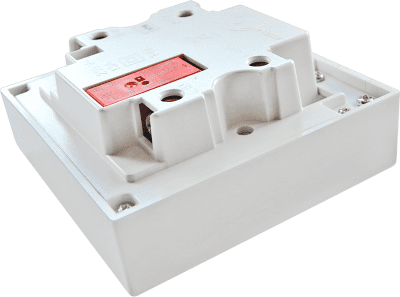 Minimum order quantity of 10 units. 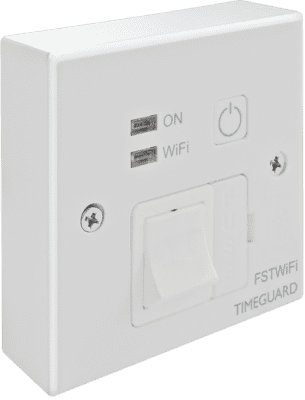 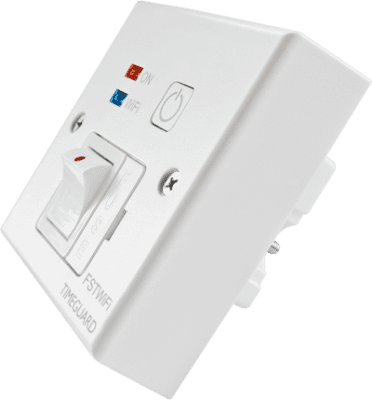 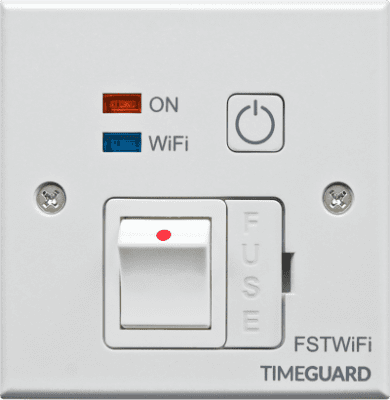 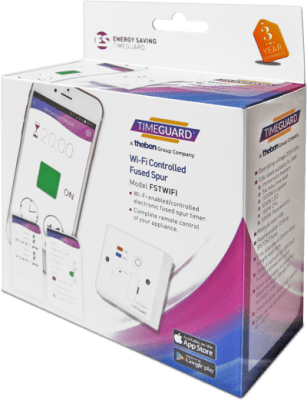 Wi-Fi enabled control for all manner of electrical applications connected to Timeguard’s FSTWi-Fi 13A Fused Spur Timeswitch. 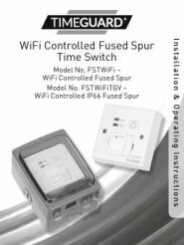 Ideal for switching lighting and electrical heaters with a Weathersafe IP65 version FSTWIFITGV for outdoor uses. 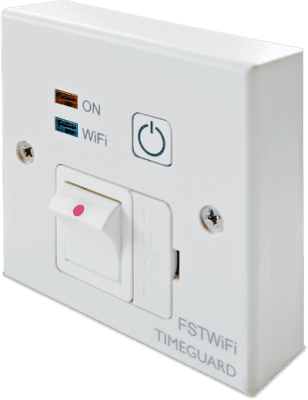 Programme settings are all activated via your mobile device, giving you access to control your installation at any time, no matter where you are. 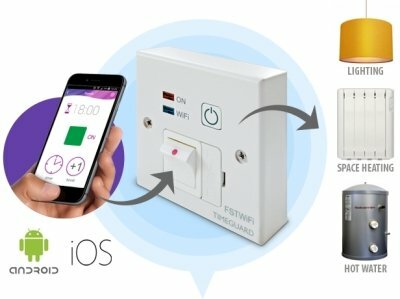 Total 13A 3kW control with confirmation of settings and switching status of the connected appliance via the on-screen app.